A new mod for the original Doom makes it a cinch to stay composed in the face of hellish hordes, 22 years after the game's release. 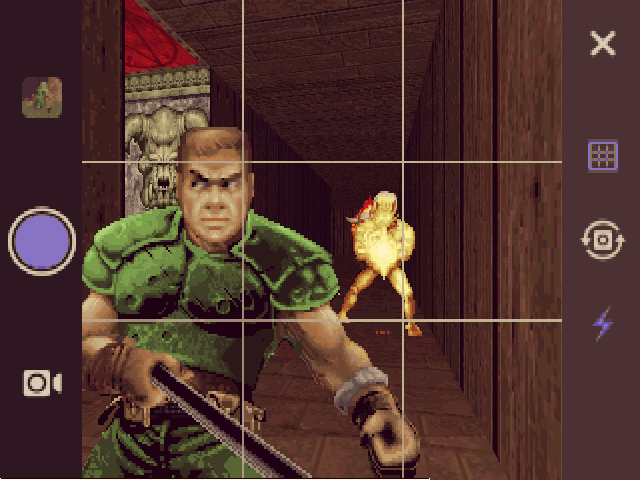 InstaDoom is a mod that applies Instagram-mimicking filters to Doomguy’s battle against the horde of hell. 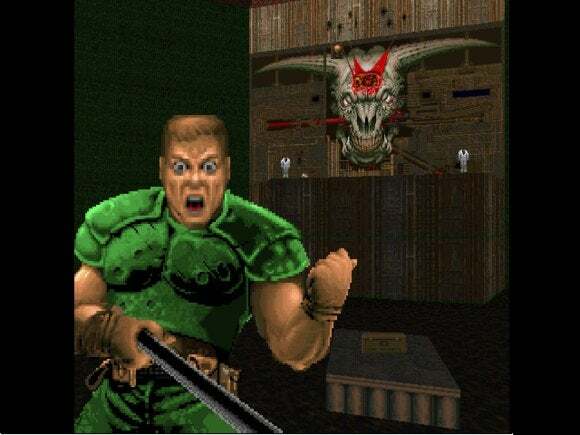 And just in case that’s not retro-cool enough, it also adds in support for a virtual selfie stick, so Doomguy can prove to the world that yes, he’s been busy slaughtering demons. Don’t worry; mod-maker Linguica even accounted for the fabled rule of thirds to help you compose the carnage in the best possible way, as you can see below. The selfie stick replaces the chainsaw and BFG in-game, so you’ll have plenty of opportunities to pick one up—though the removal of the room-clearing BFG will no doubt make the classic shooter much more difficult to blast through. The image on the left is the untouched shot; the image in the middle uses Instagram’s Valencia filter; the right-most picture was taken with InstaDoom’s version of Valencia. Here’s one of the 37 Instagram filters InstDoom supports. “BEHOLD THE FIDELITY! CAN YOU TELL INSTAGRAM VALENCIA FROM INSTADOOM VALENCIA?? ?” Linguica asks on the mod’s Doomworld page. What are you waiting for? If you still have Doom on your PC, go download the free InstaDoom mod right now. Rock Paper Shotgun have an amusing video showing InstaDoom in action if you need more convincing.